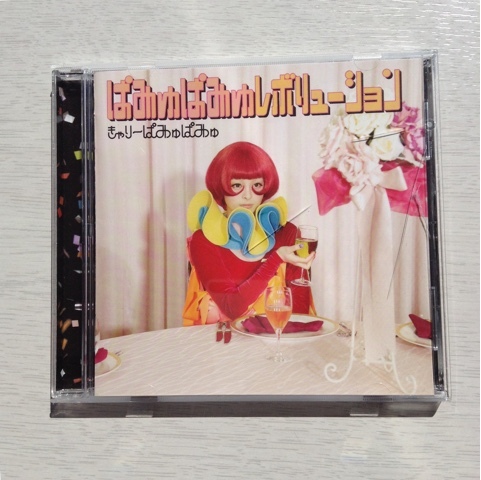 Kyary Pamyu Pamyu's "Pamyu Pamyu Revolution"
This album is everything I thought it would be. I had already heard a lot of the songs before, from her singles "Ponponpon" "tsukema tsukeru" and "candy candy" and then "kyary ANAN" and "minna no uta" were used in adverts I think. 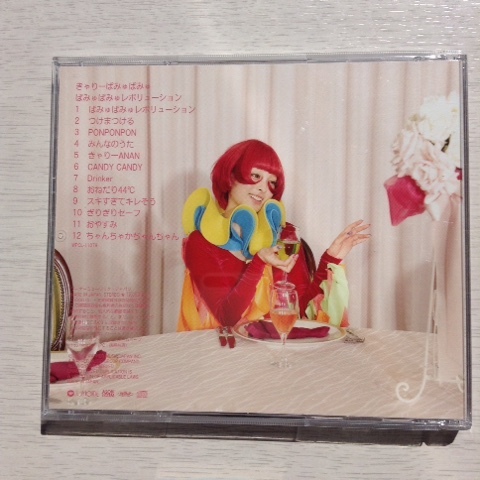 My favourite songs so far are "Kyary ANAN", "drinker" and "onedari 44℃" although, I love them all. 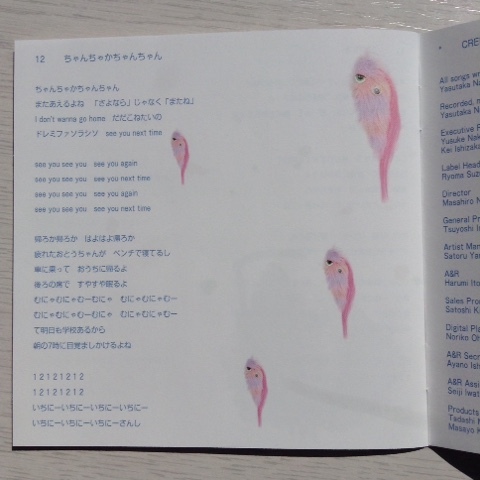 I'm mostly listening to the ones I didn't know, like "スキすぎてキレそう". 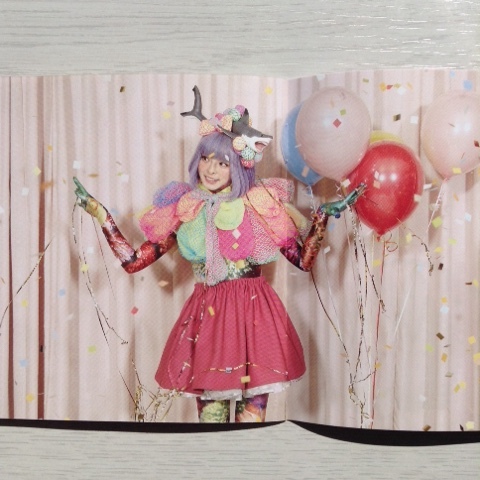 And I love kyary. So much. Everything about her is so pleasing.